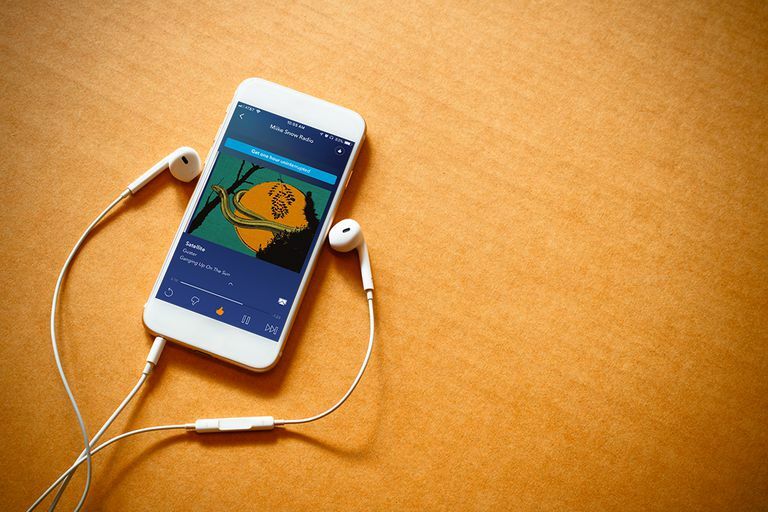 In Part One of Tips and Tricks on Creating the Perfect Personalized Pandora Station, we covered how the Pandora Internet Radio streaming service chooses music and the basic tools for shaping what music is played. However, after using Pandora's basic features and tools you may find that you are not totally satisfied with the results. When you listen to music on Pandora, you may feel that the selections do not provide the right mix for your interests. You might find yourself hitting Thumbs Down too often or wanting to skip songs. The number of times you can skip songs, remember, is limited unless you have Pandora Plus. You may also just be getting bored of the station and hearing the same songs. Keep in mind that Pandora uses all of the qualities of that first seed song — the song or artist you used to create the station — but does not match every quality to every song it plays. Music is unique and few songs have the exact same qualities — or, in Pandora's terms, the same DNA. Perhaps Pandora is playing music you don't like because it's not matching the qualities that you like from the seed song. Or maybe you like the station, but you'd like to mix it up a bit by adding some songs with a faster tempo, or by adding a country song or an oldie that may hav different quality parameters. If you are committed to fine tuning your station, in time you can get it just the way you like it. You must be consistent and dedicated to finding the right mix of variables to get exactly what you want. Use Thumbs Down Frequently. If a song doesn't fit that station, give it Thumbs Down. Show no mercy. It can be hard to Thumbs Down a song you like but which doesn't fit, but be brave; you have a goal. Thumbs Down will not affect the song showing up on your other stations. Over time, Pandora will eliminate qualities that you don't find important. Use Thumbs Up Occasionally. This allows you to reinforce the songs that fit in with the station. Create Several Stations. As you listen to your station, you may find a song that is closer to the mood you are looking to create. Use that song to create a new station. On a media streamer, or other compatible device, you can click on "create station" and type in the name of the song. Try creating a number of stations using similar songs, then employ the Thumbs Down strategy to refine the stations. Once you create the perfect station, remove the other testing stations. If none of those songs work, think of the qualities you want in the station. Perhaps a song you don't love is a better match and could create the station. When creating test stations, you may want to group them together. Rename the stations with a letter and number to keep them together in the station list — "A01," "A02," "A03", and so on. Conversely, it's possible to create a station with a greater variety of songs and mood. Add more seed songs or seed artists. You can use the "add variety" button on your computer or you can add songs to the station page. See Pandora Customization Tools Part 1. Be generous with the use of Thumbs Up. The more music you like, the more qualities that will be used in the selection of songs for that station, thereby creating more variety. Use "I'm Tired of This Song." This option is on most network media players and network devices. Click on this option rather than using the Thumbs Down, which will narrow the types of music played. The more committed you are, the more you will create your ideal station. Music is personal. Personalize your music. Once you get the hang of, and take advantage of Pandora's programming and setting options, you are well on your way to controlling your personal music listening experience.